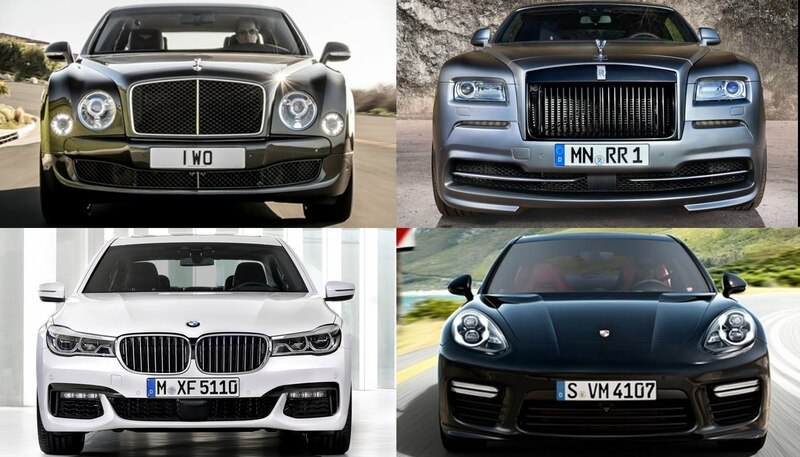 We wanted to take a minute and point out the best of what the high-end luxury automotive market has to offer. Speed and performance while are always a good thing, are not the main objective here. Most of these cars, trucks or SUV’s are designed more with the passengers in mind then the driver considering if you can afford to have one, you most likely have a paid driver anyways. We decided to only use cars available this year and while the term Luxury may be debatable this is what we came up with.